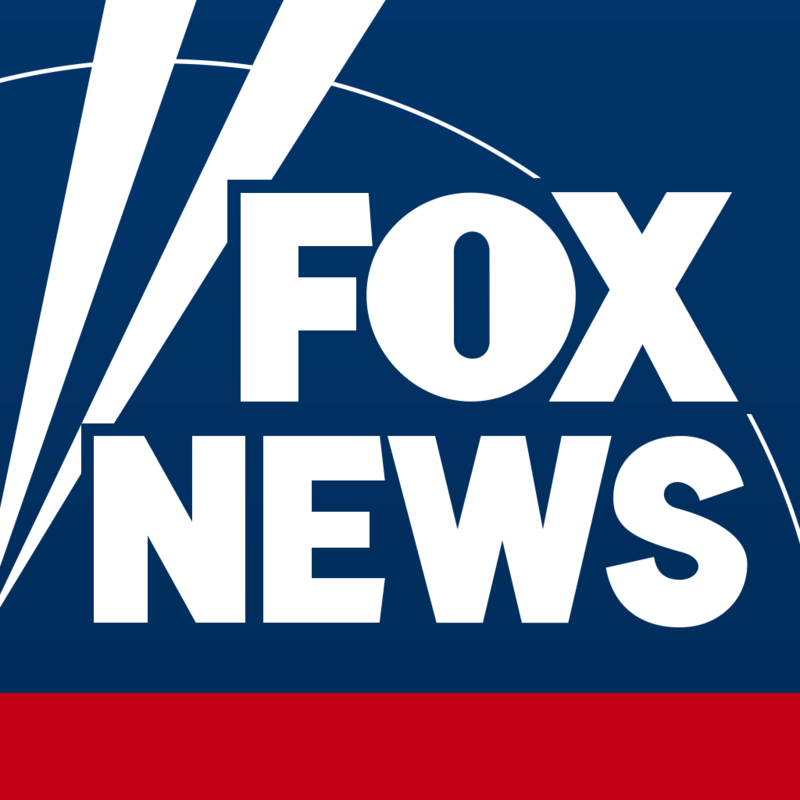 You can find many of our on air personalities on Facebook and Twitter – and Fox News Channel and Fox Business Network is on it too! If they have a Facebook or Twitter account the icon will appear below their bio. *Also, check out Fox News’ official Twitter and Facebook pages and Fox Business' official Twitter and Facebook pages!